Although the state legislature again failed to pass a Medicaid fraud whistleblower act, that hasn’t stopped Alabama Attorney General Luther Strange from taking his case to the public. In an appearance at a Dothan Rotary Club meeting this week, Strange is still hopeful that a whistleblower award law can be passed. “This year my office offered the Alabama Legislature two bills to help close legal loopholes for Medicaid fraud and unfortunately neither passed. We will continue to press for stronger laws to protect Alabama Medicaid and our taxpayer,” said Strange. Alabama loses millions of dollars each year to Medicaid fraud. Because Medicaid is funded with state dollars, fraud effects everyone in the state. It also leads to waiting lists for certain services meaning those that are truly needy go without proper care. The waiting lists have are caused by severe funding shortfalls. Things are so bad this year that Alabama’s legislature is currently exploring a lottery to fund healthcare. The federal government and 29 states have False Claims Act that allow whistleblowers to collect cash awards for reporting Medicaid fraud. The federal law covers Medicare, VA healthcare, Tricare and the federal matching Medicaid funds. Under these laws, a whistleblower with inside information about publicly funded healthcare can file a claim in court and keep up to 30% of what the government or the whistleblower’s own lawyers collect from wrongdoers. In 2014, the U.S. Department of Justice paid out over $435 million in award monies with millions more coming from the states. 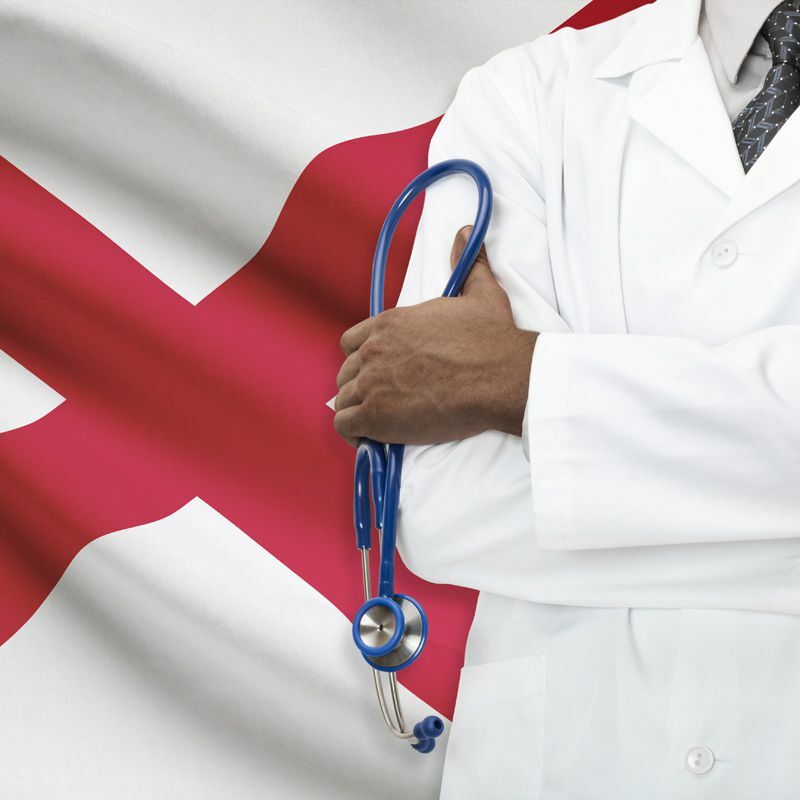 Alabama residents with Medicaid fraud information aren’t completely without a remedy. The federal law covers the federal match for Medicaid. Also, healthcare providers that defraud Medicaid often defraud Medicare as well. In the last five years, Alabama’s Medicaid Fraud Control Unit has recovered $86 million. States with whistleblower award laws typically recover much more. The Coalition of State Healthcare Services encourages everyone to report Medicaid fraud. Even if only partial awards are available, it is still possible to stop fraud and earn an award. Worried about getting in trouble at work? Federal law protects whistleblowers against retaliation when they try to stop fraud and/or file a whistleblower reward claim. Alabama residents can obtain more information here.